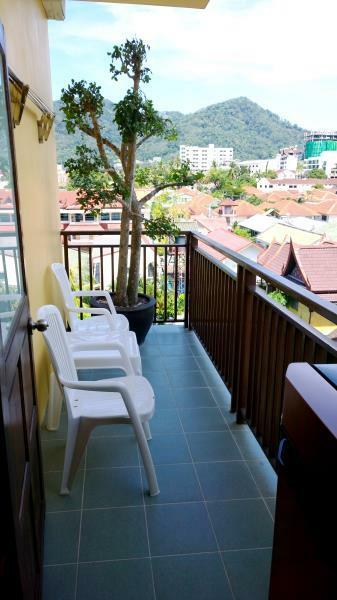 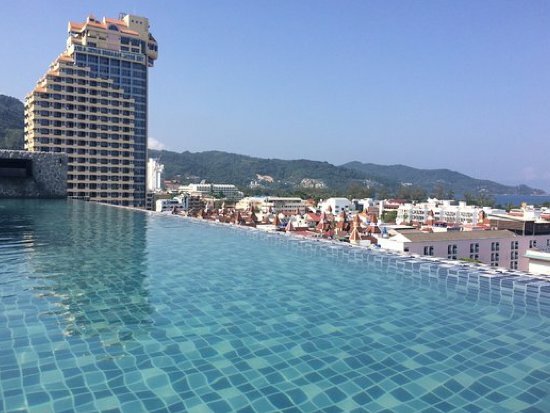 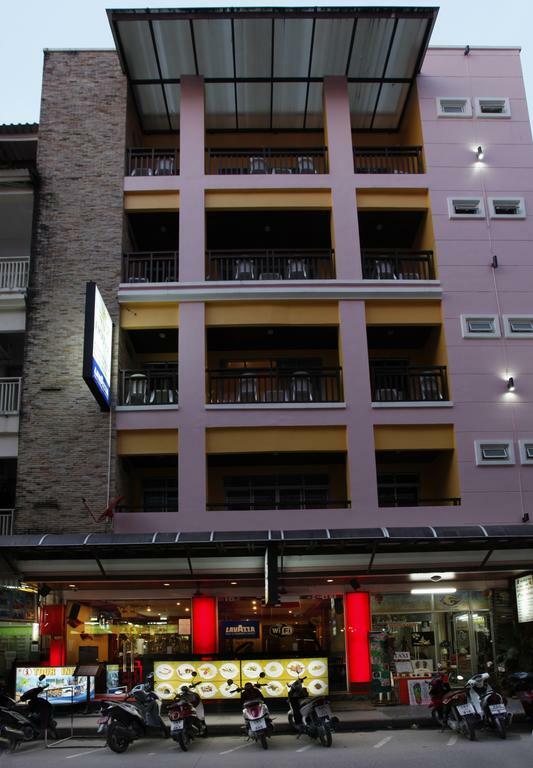 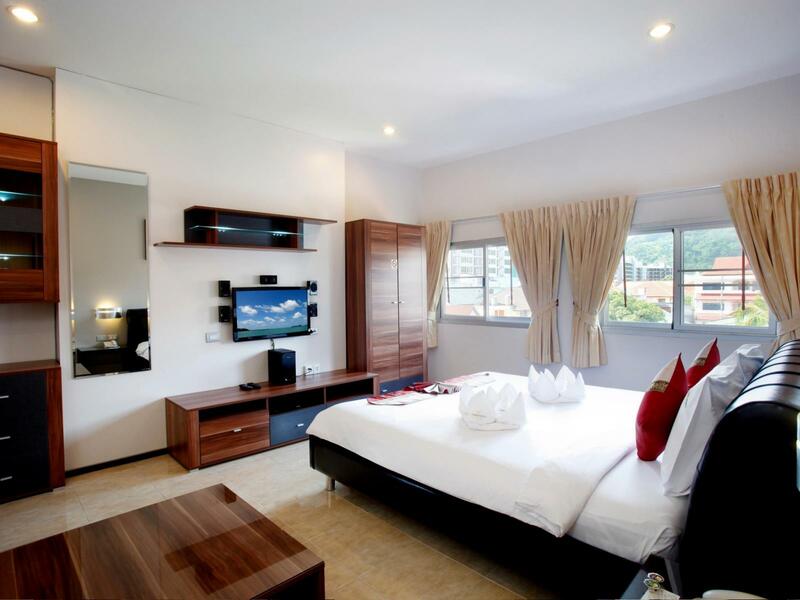 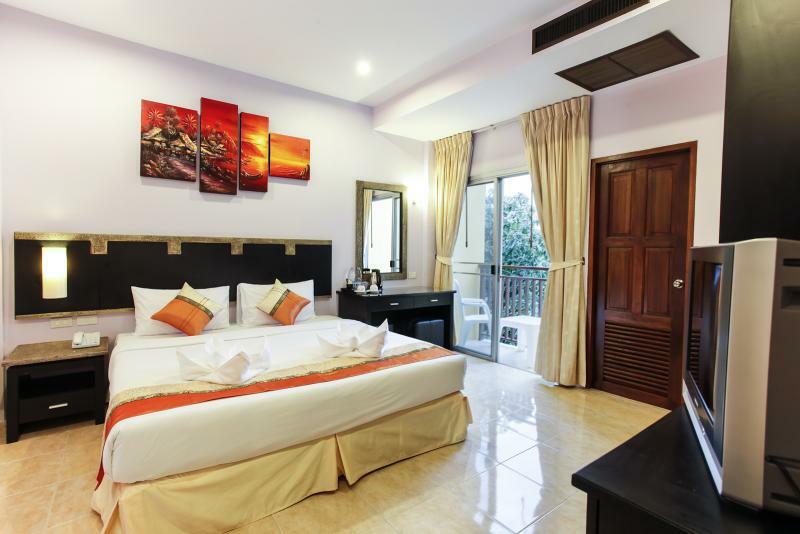 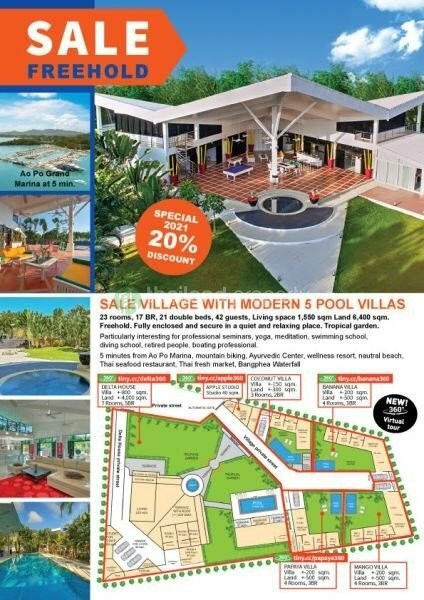 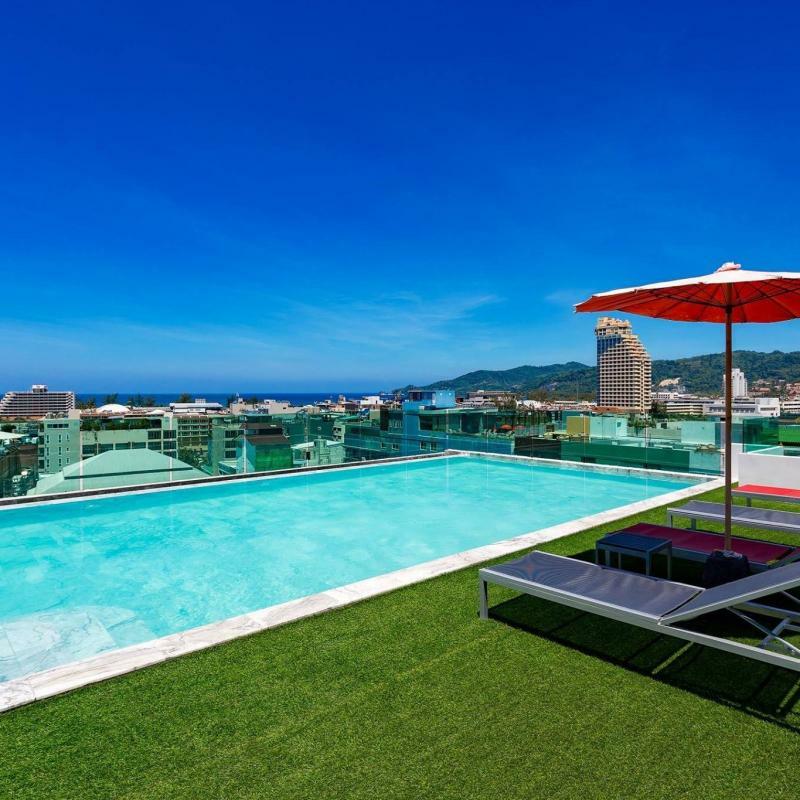 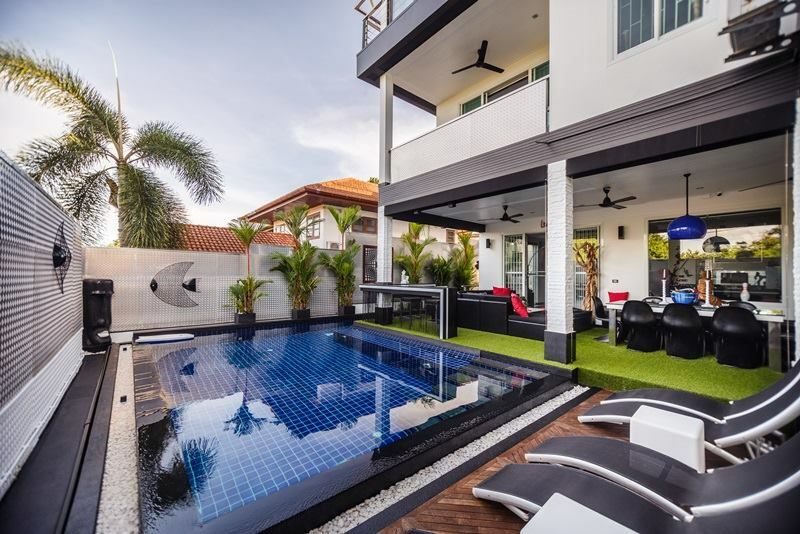 3 Star Hotel for sale in the heart of Patong, Phuket, located in a very busy area, at 100 meters from the Banzaan Market and Jungceylon shopping mall, and at 10 minute walk from Patong Beach. 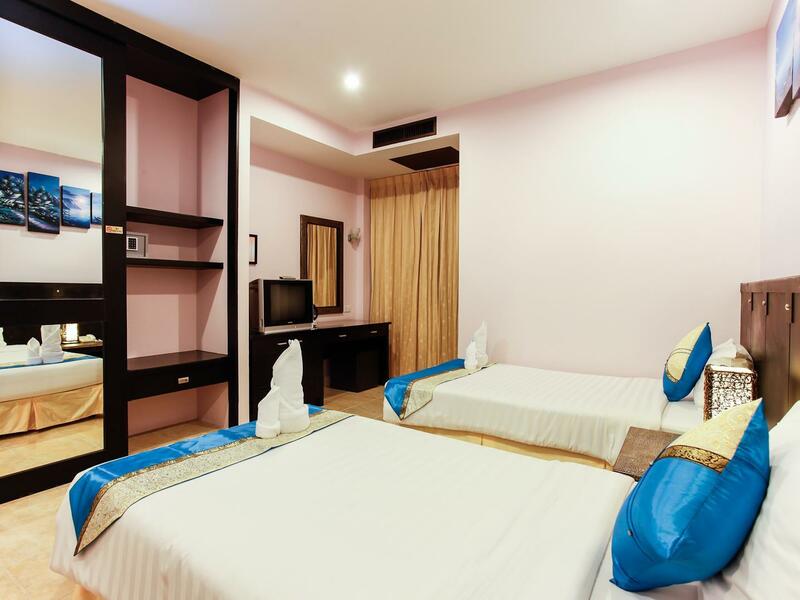 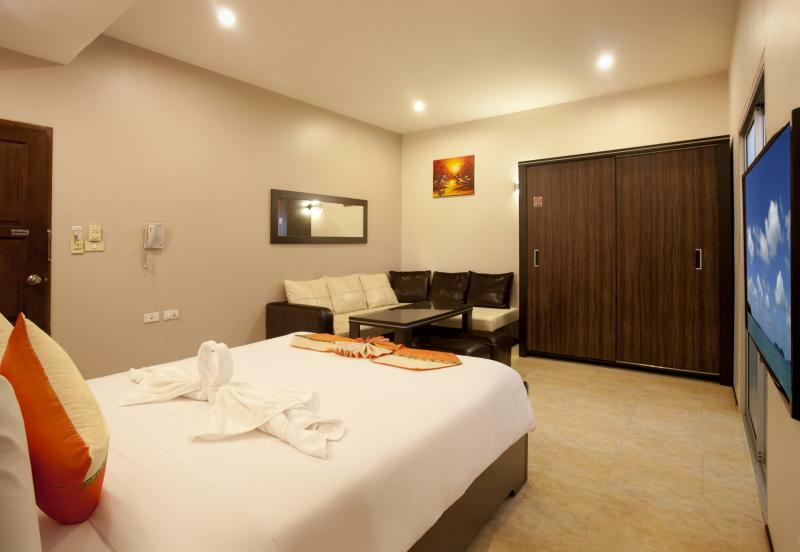 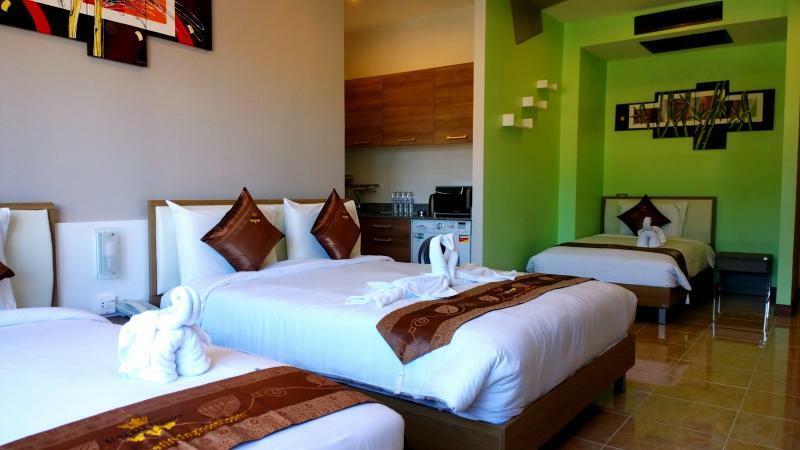 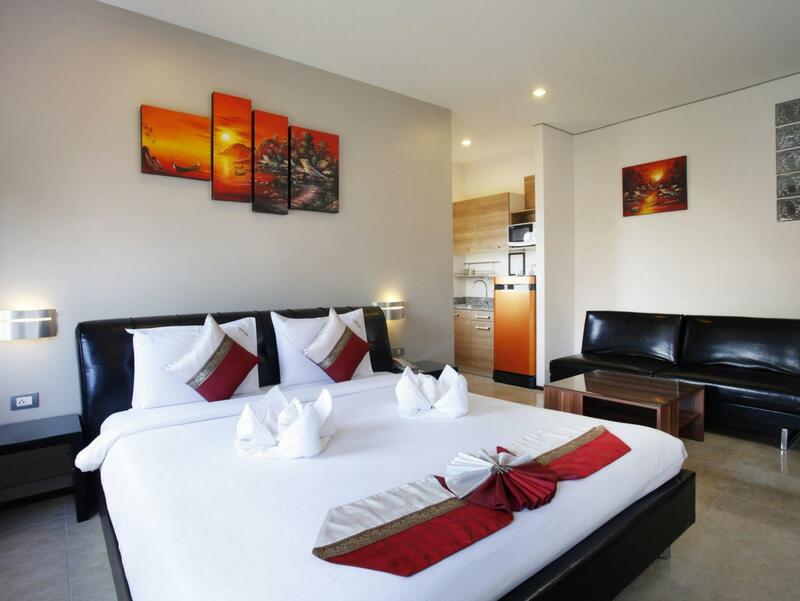 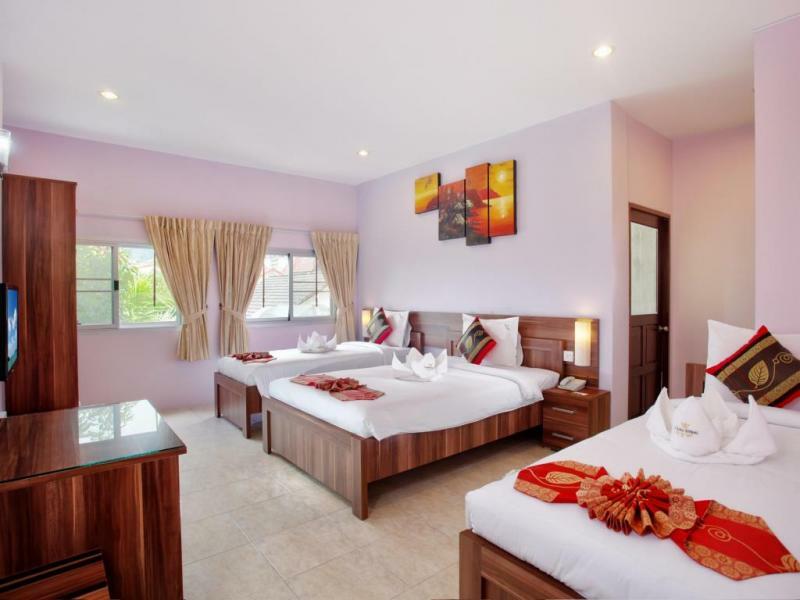 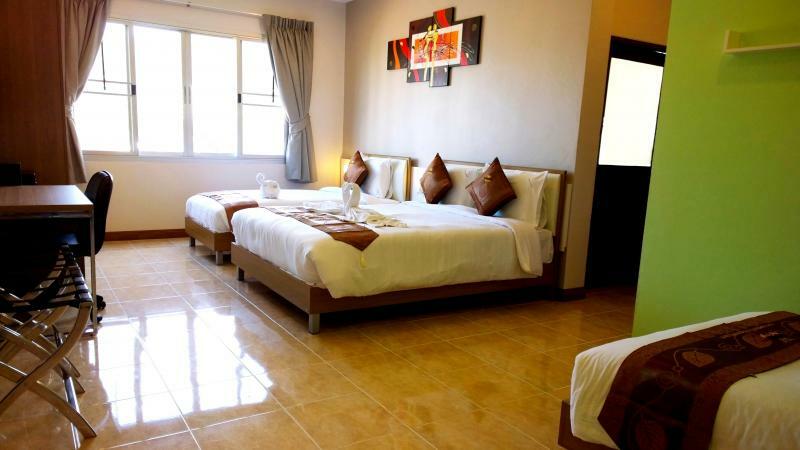 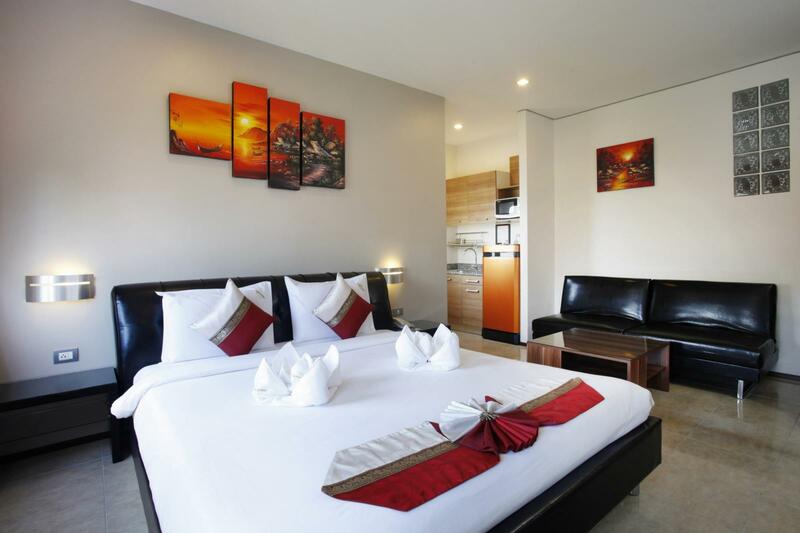 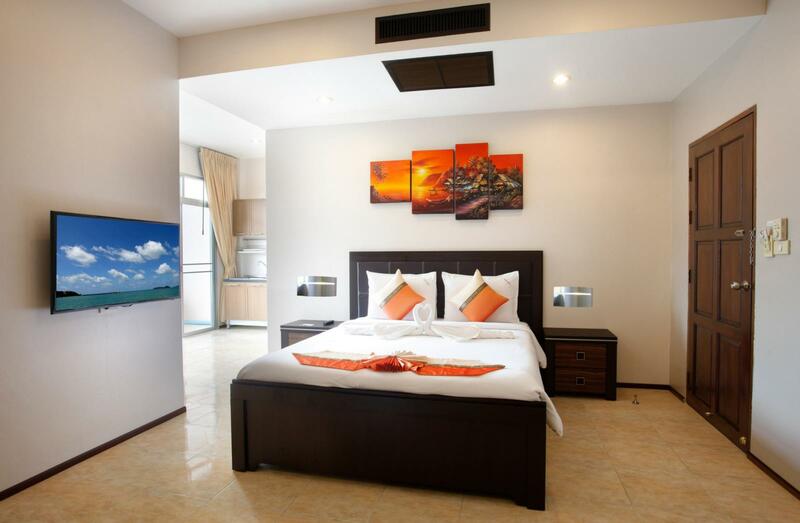 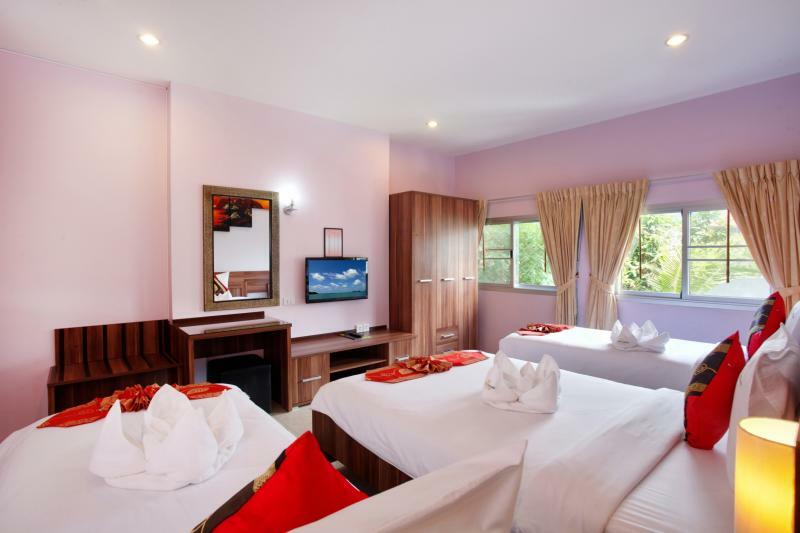 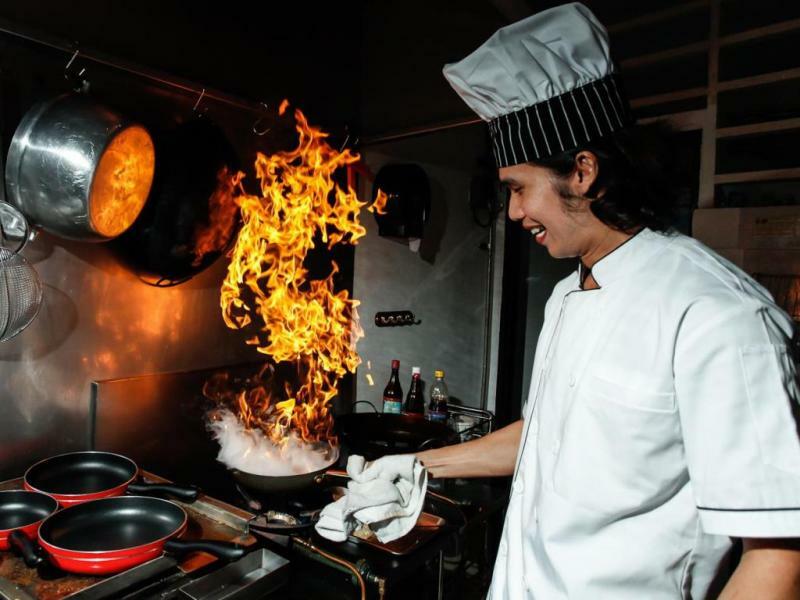 The hotel has a strategic location which ensures that guests will quickly and easily reach all local points of interest and top attractions of Patong. 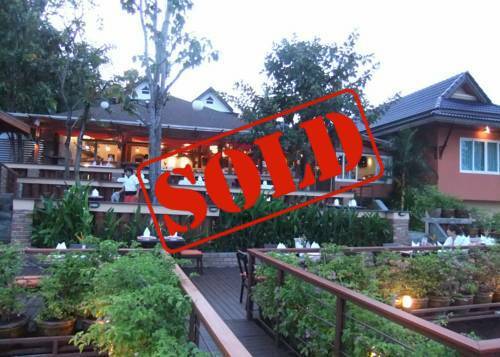 This business is sold with a Chanote title deed, in freehold under a Thai company asset. 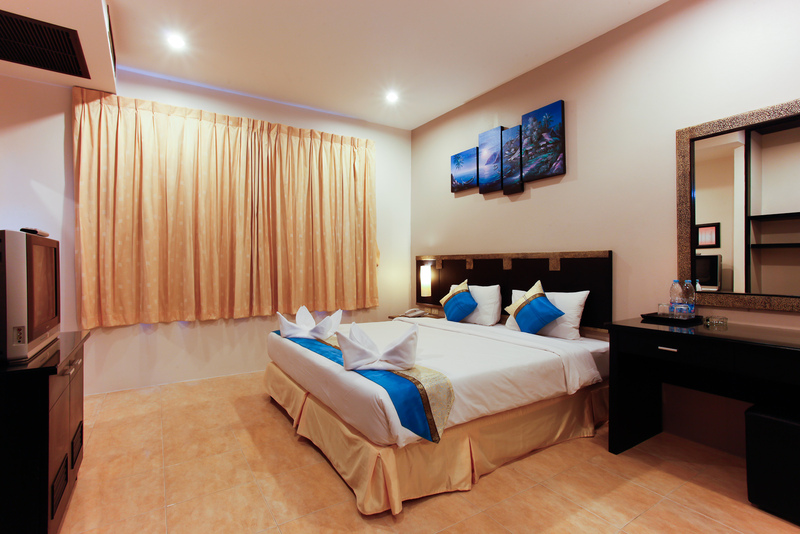 The yearly occupancy rate is around 85%. 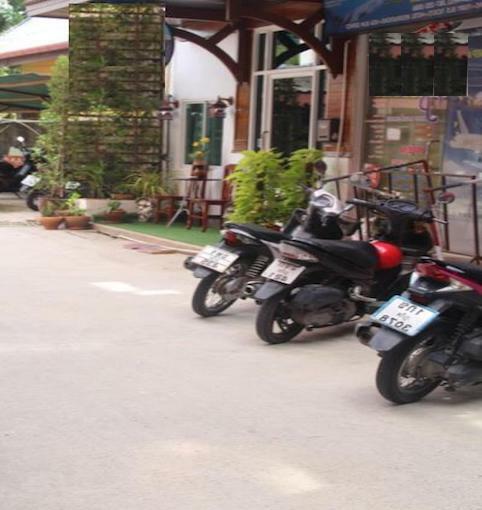 An optional financial plan is available. 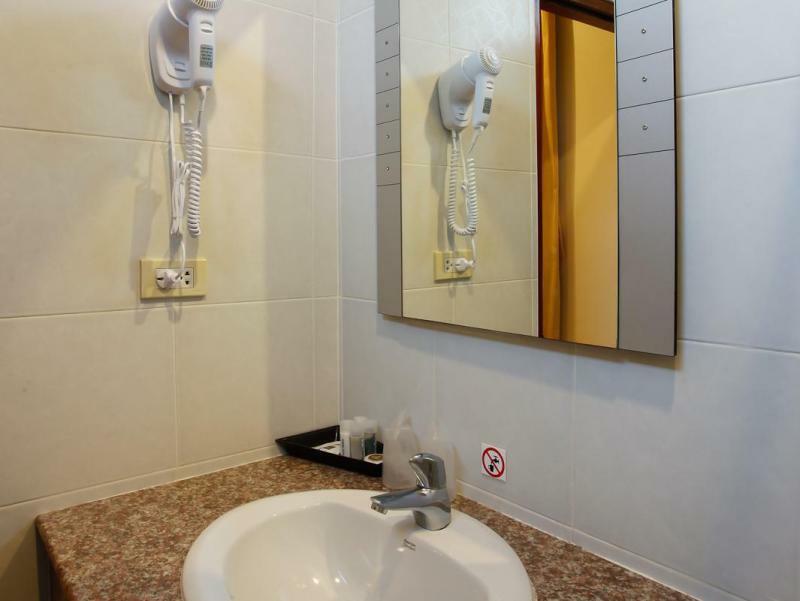 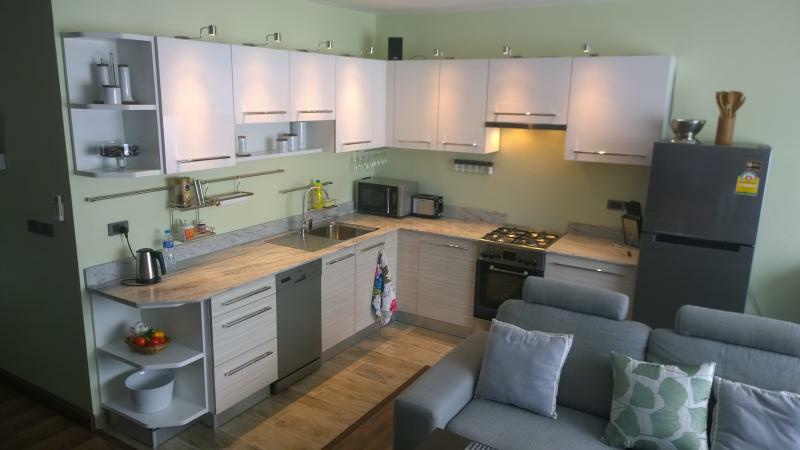 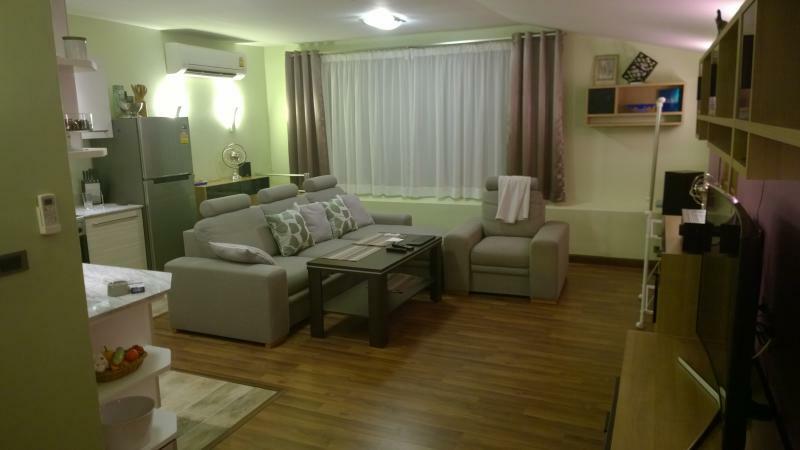 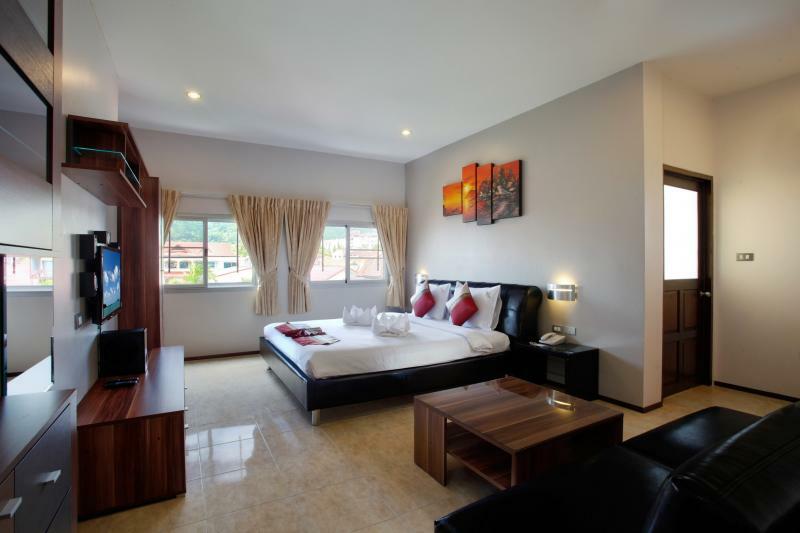 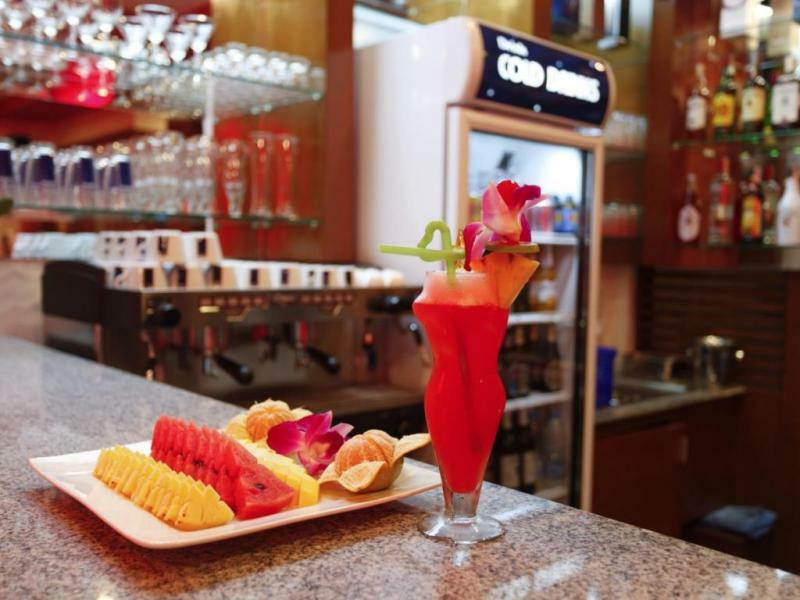 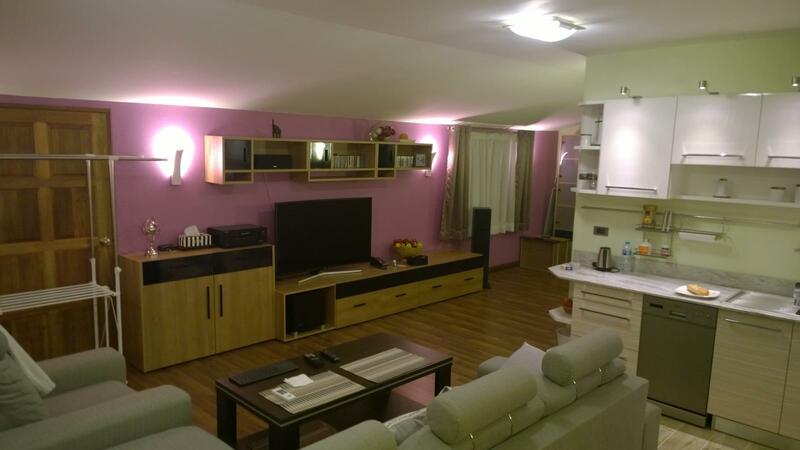 - Number of rooms : 27 fully furnished bedrooms with ensuite bathrooms, plus 1 apartment with a living area of 64 m2. 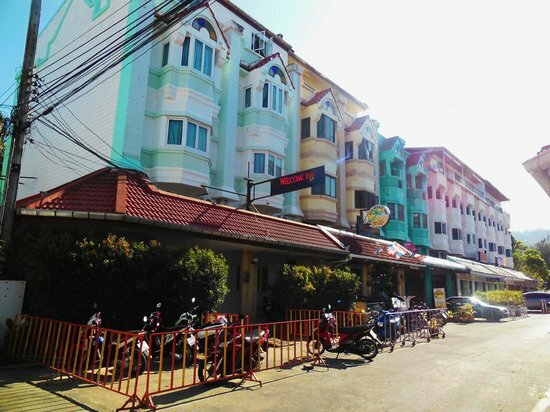 Total : 28 rooms, 29 bathrooms. 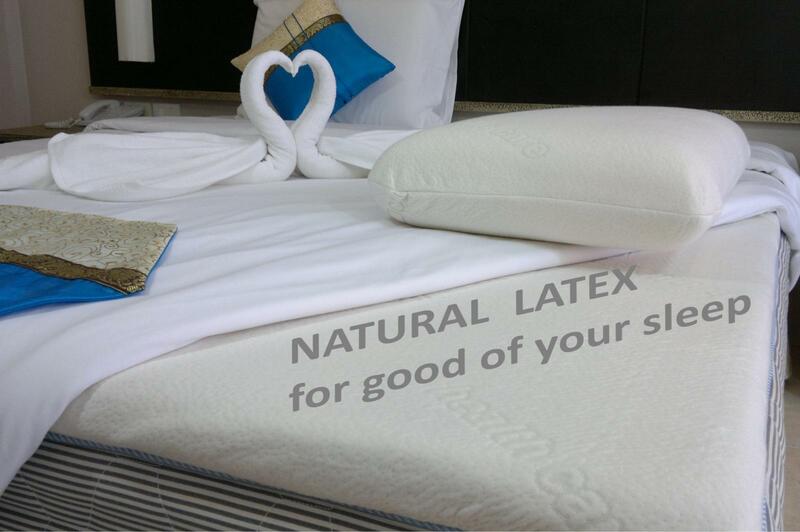 Business in continuous use from 2012, its listen on all OTA websites with very good reviews and high rates of services. 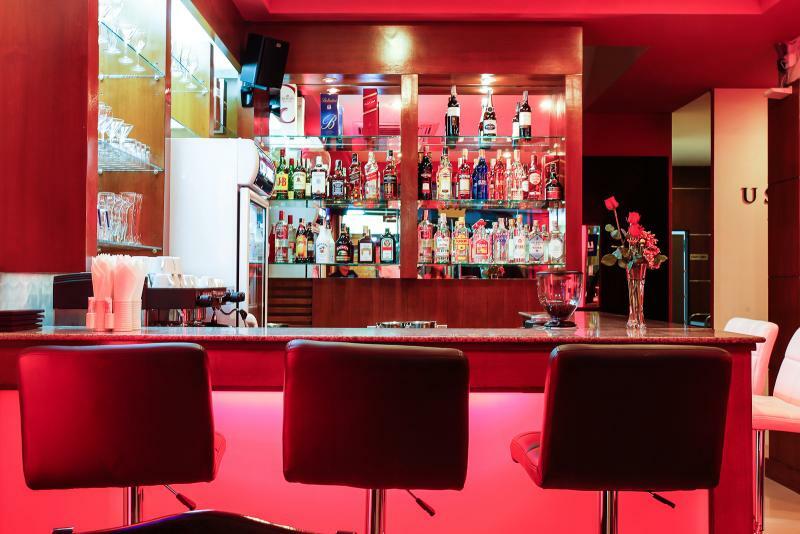 Documented revenue from the beginning of the business (for insights for interested). 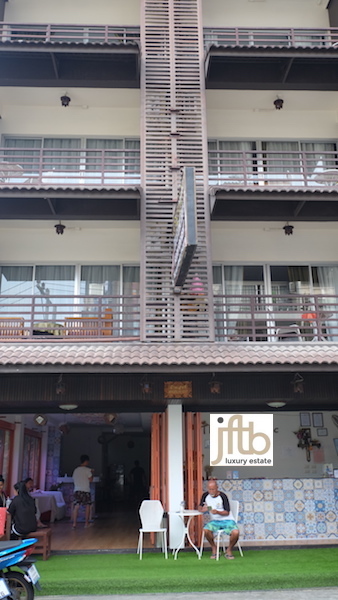 - Beauty & Massage Salon - under contract till April 2020, with possibility of extension (rental income). 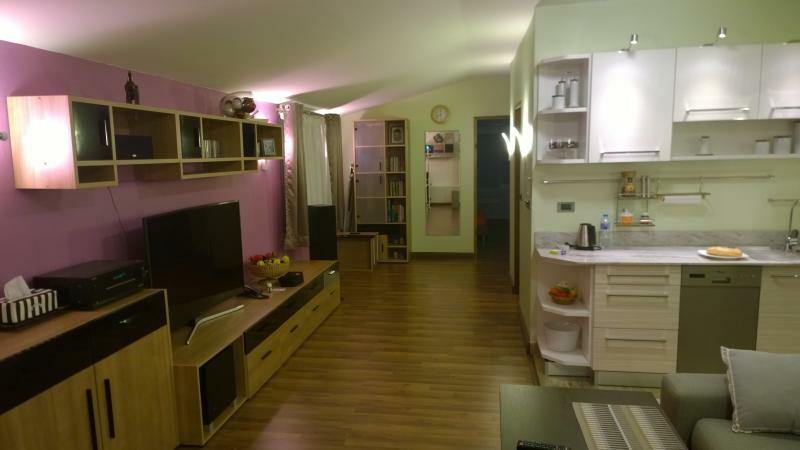 - Space for Tour Office - under contract till August 2019, with possibility of extension (rental income). 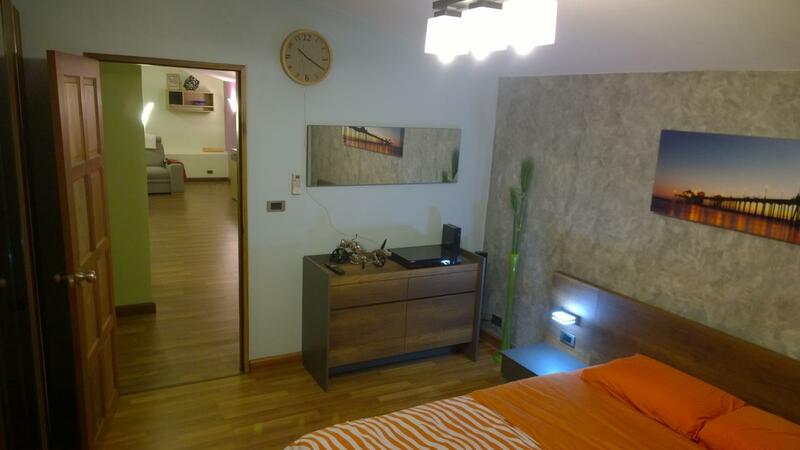 - Contract with a bank for an ATM space - annual contract, automatically renewed (rental income).